Are you looking for a roof inspection in the South Florida area? Allow us to inspect and certify the condition of your roof as well as to notify you about the life expectancy in its current state. 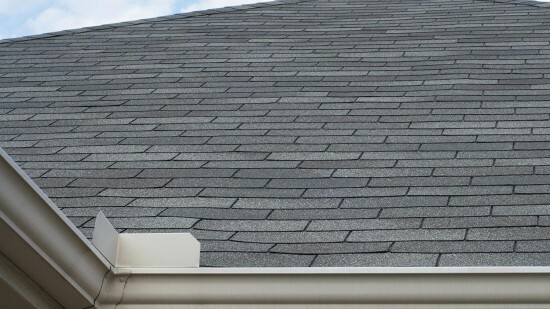 Our roof inspections include all photos and written details about the condition and life expectancy.